Apple on Tuesday released WatchKit, the company’s software building tool for Apple Watch, and developers have already discovered a flaw in the operating system’s design. The Apple Watch will be dependent on your iPhone to run virtually every application. Your iPhone does all the heavy lifting while your Apple Watch acts like an extra display. 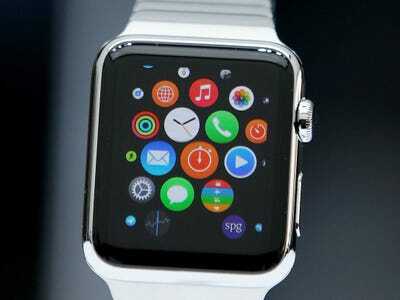 In fact, our source was surprised by how iPhone-centric the Apple Watch’s operating system is. That doesn’t bode well for the Apple Watch. Apple is known for linking its products together, but the Apple Watch is so dependent on the iPhone to do anything that Apple has effectively added hundreds to the cost of their already pricey smartwatch. On the other hand, Apple probably expects iPhone owners to be a large chunk of Apple Watch buyers. But they probably want more than just another display to look at.